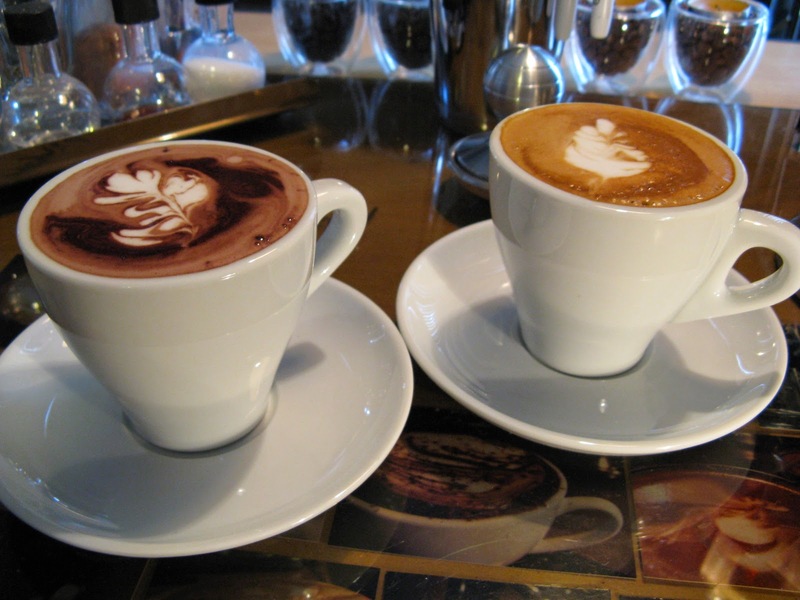 Many people say they are addicted to caffeine and many people say they can't tolerate caffeine. But, how many people actually know what the sources of it are, and how much caffeine is actually in those sources? If you click over to Center for Science in the Public Interest, you'll find a handy dandy chart of how much caffeine is in food and drinks that you may regularly eat and drink. If you'd like a bigger database of caffeine figures, you can head over to Caffeine Informer to search out specific products. If you find yourself on an energy roller-coaster during the day and unable to sleep at night, you might want to see if there's any unexpected amount of caffeine in your diet.